If you feel certain warm or tender stringy structures across your arm or leg, you have most likely developed a nerve condition called phlebitis. If treated on time, phlebitis can be cured. However, a delay in treatment can lead to serious consequences. Therefore, it is necessary to work towards the treatment at the earliest, and this is where certain home remedies can be quite effective. Keep reading to know more. 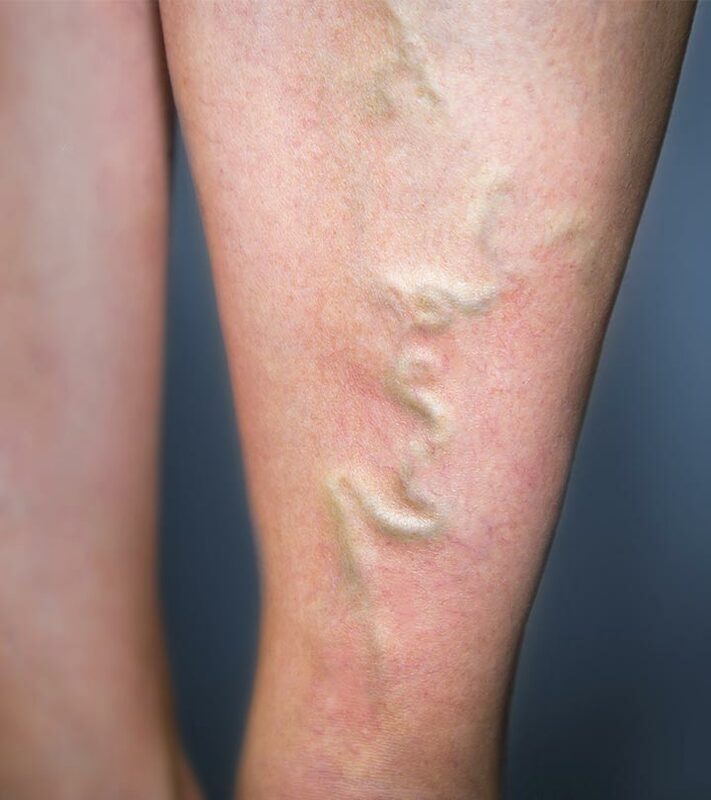 Phlebitis is a medical condition associated with inflammation of veins. Veins are those blood vessels in your body that carry blood from your organs and limbs back to the heart. Inflammation in the vein that is caused by a blood clot is called thrombophlebitis. And if the blood clot has occurred in a deep vein, the condition is known as deep vein thrombophlebitis or deep vein thrombosis (DVT). Phlebitis can be divided into two types. Phlebitis can either be superficial or deep. Superficial phlebitis occurs when there is inflammation in a vein located closer to the skin surface. Deep phlebitis occurs when there is inflammation in a deeper and larger vein that is found in your legs. Individuals suffering from phlebitis may exhibit the following signs and symptoms. If you are wondering what could possibly cause this condition, here you go. Now, let us see how this vein condition can be medically diagnosed. Phlebitis can usually be diagnosed based on your symptoms. If you have developed phlebitis, prompt treatment is a must. In addition to your doctor’s prescription, you can accelerate your recovery by trying these effective home remedies. Place the compress on the affected leg or arm. A cold pack can alleviate the pain and swelling and numb the affected area for some time. 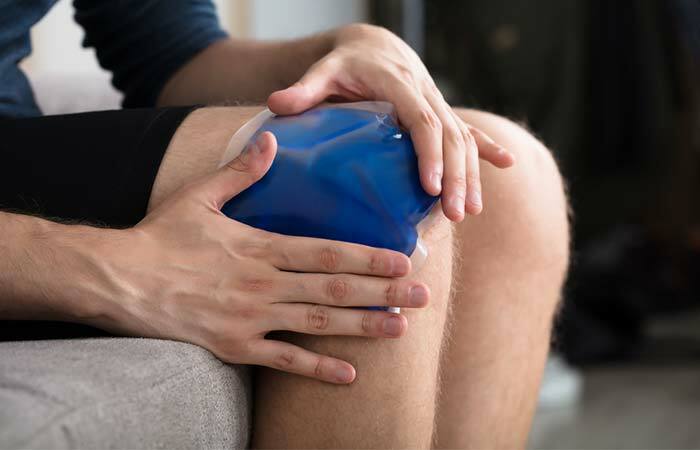 On the other hand, a warm compress can provide immediate relief from pain and also improve blood circulation in the areas affected by phlebitis (1), (2). Add the helichrysum oil to a teaspoon of coconut or olive oil. Mix well and apply to the affected areas. 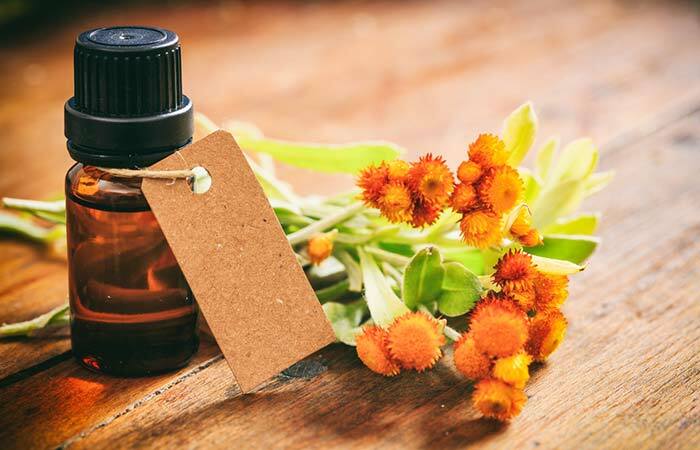 Helichrysum oil exhibits local anesthetic and analgesic activity on the affected areas, providing immediate relief from the inflammatory and painful symptoms of phlebitis (3). Mix the peppermint oil with the carrier oil. Apply this mixture to the affected areas and leave it on for 20 to 40 minutes. 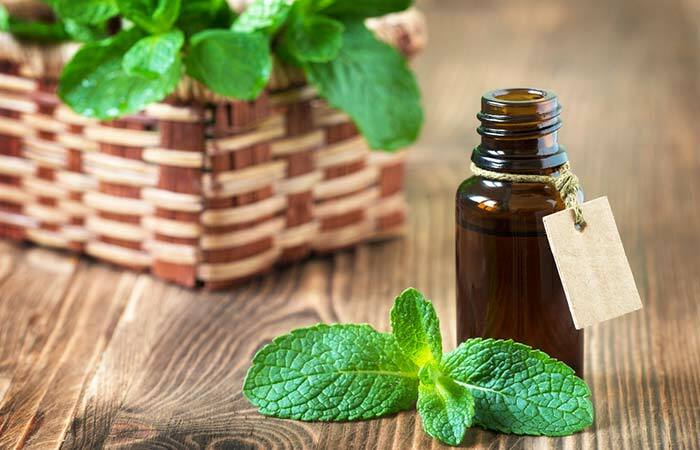 Peppermint oil contains menthol that helps in relieving the pain and inflammation. It can also stimulate blood flow and dissolve clots (if any). You must drink this mixture 1 to 2 times daily. 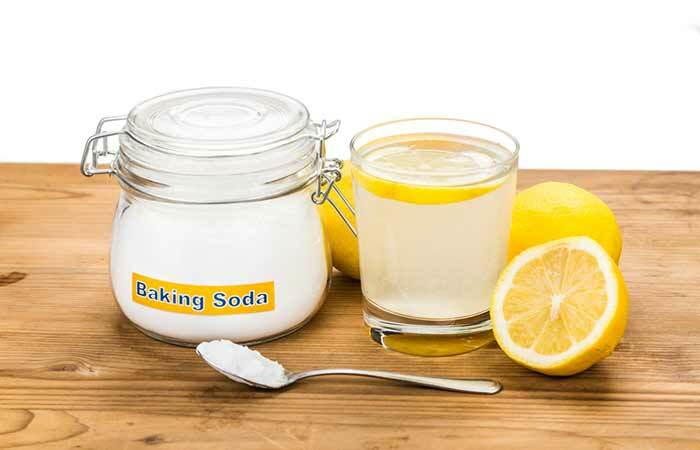 The lemon and baking soda mixture has strong anti-inflammatory properties, which help reduce the inflammation in the veins (4). It also enhances the immunity of those affected by phlebitis. 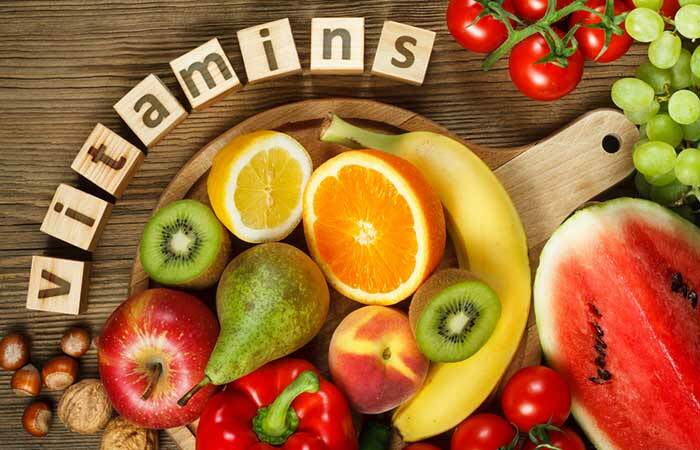 Taking foods rich in certain vitamins can help you deal with this condition. Vitamins A, C, and D possess powerful anti-inflammatory and antioxidant properties that help treat phlebitis and its symptoms (5), (6). Consuming foods like avocados, citrus fruits, spinach, kale, milk, cheese, and eggs can provide your body with these vitamins. You can also take additional supplements after talking to your nutritionist or doctor. Mix the ingredients thoroughly and consume the mixture immediately. 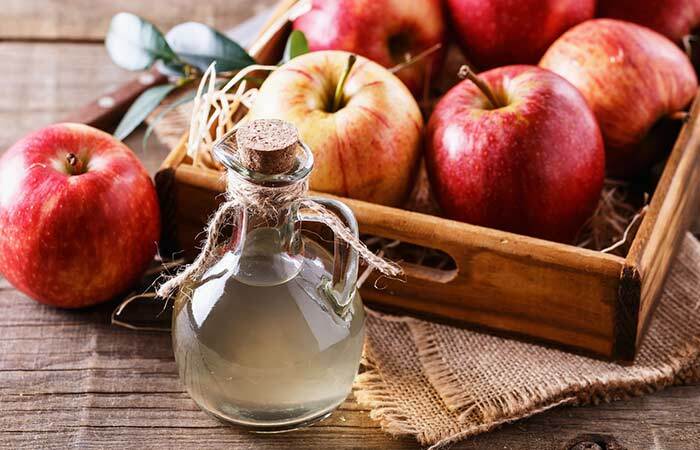 The acetic acid in ACV possesses anti-inflammatory properties, which help fight the inflammation, swelling, and pain associated with phlebitis (7). Apply the freshly extracted aloe vera gel directly to the affected area. Leave it on for about 30 minutes before rinsing it off. You may do this 2 to 3 times daily. 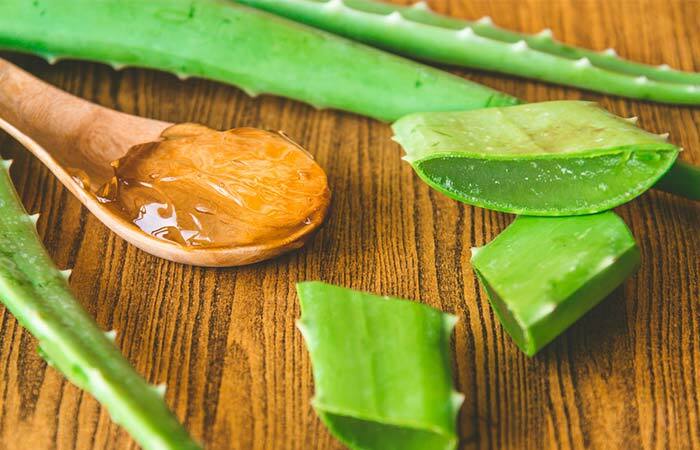 According to a study published in the International Conference On Public Health in 2016, topical application of aloe vera can reduce the symptoms of phlebitis, thanks to its natural healing properties (8). For complete recovery and to avoid recurrence of phlebitis, it is best if you follow the above remedies along with the following tips. Keep moving and do not stay in a single position for too long. Do not massage the clot. Stretch your legs as much as possible while traveling. Phlebitis is rather easy to treat if you give it proper care and attention. Go ahead and try out your favorite remedies – and you will soon be free from the pain of phlebitis and its symptoms. Did we address all your doubts? For more queries, get in touch with us via the comment box below. 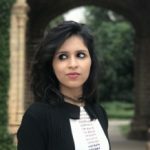 When to see a doctor for phlebitis? How long does it take to treat phlebitis? Phlebitis usually heals within 2 to 6 weeks. However, it may take longer to heal if an infection is involved or if you are suffering from deep vein thrombosis.